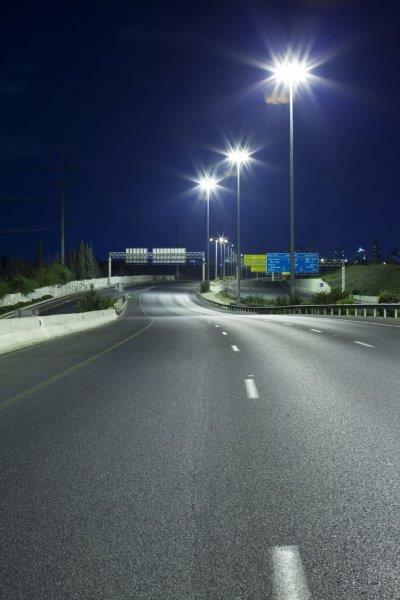 LED Street light fittings are high brightness with low power consumption. The robust aluminum housing has a specifically designed lens to evenly distribute the light along a roadway or pathway. 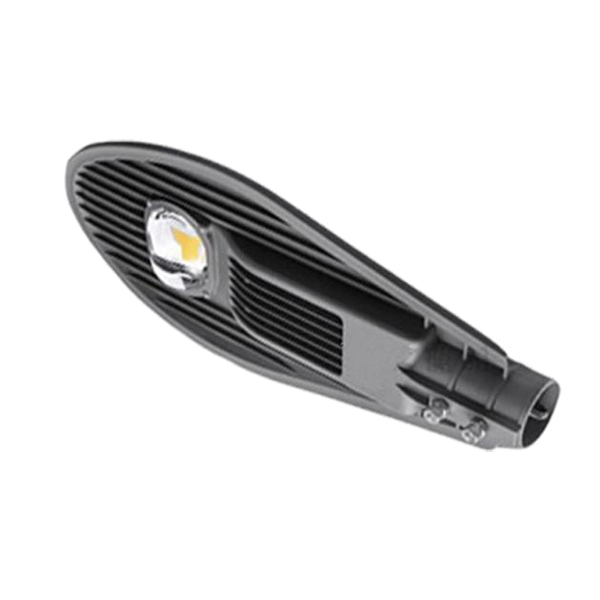 The driver is designed to maximize light output and energy efficiency making this street light fitting the ideal choice for any street lighting application.